RCMP in Fort Providence are investigating the sudden death of a 57-year-old male, found approximately 500 metres out of the community Wednesday. 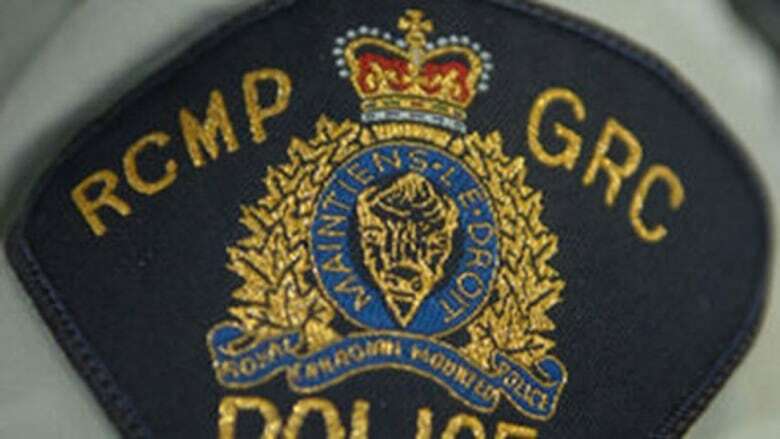 RCMP in Fort Providence are investigating the sudden death of a 57-year-old male. According to a news release issued Thursday by RCMP, police received a report of a sudden death at approximately 12:00 p.m. on Wednesday, Nov. 7, approximately 500 metres outside of the community. Police attended the scene and found the deceased male, the release states. Both RCMP and the N.W.T. Coroner Service are investigating the death, and an autopsy has been ordered. RCMP did not release the name of the victim or any further details.